We hereby want to introduce our self as one of the leading manufacturer & exporter of Home Appliances, Kitchen Appliances and Fans having state of art, production facilities at Delhi. Our brand " Magic " has been leading since past 25 year in home applience by Indian women and men. Our firm was established in year with a motive of serving the customer quality and efficient products. We are engaged in offering quality-tested designer kitchen appliances and fans to our valuable clients. We serve the efficient products. 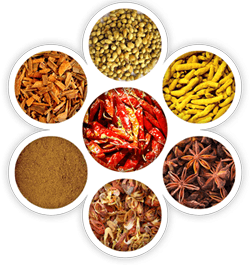 All our products pass through stringent checking and are tested to limits to ensure safety and satisfaction of consumer to the fullest. We are into offering a quality tested array of Mixer Grinder. juicer mixer grinder is capable for juicing, grinding, pureeing and mixing. We are providing an splendid variety of Electric Iron. 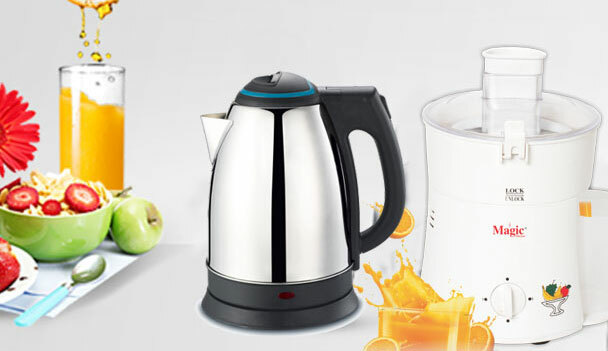 Our firm is proficient in offering Electric Kettle in diverse specifications. True to its name, these sandwich makers are used to make sandwiches. These components are manufactured from optimum quality raw material. The flask is hygienic coated and totally food grade. It is easy to clean . These are well inspected to make certain its unequalled great and sturdy finish. An ideal substitute for places with no provision available in plastic and non-plastic range are easy to maintain. Vital for an odourless environment in your home as it vents out unpleasant odour and smoke in the air. Compact and small footprint with designed blades combined with high durability and flexibility. Mobility in air circulation, sturdy base mounts, adjustable height and powerful air flow. 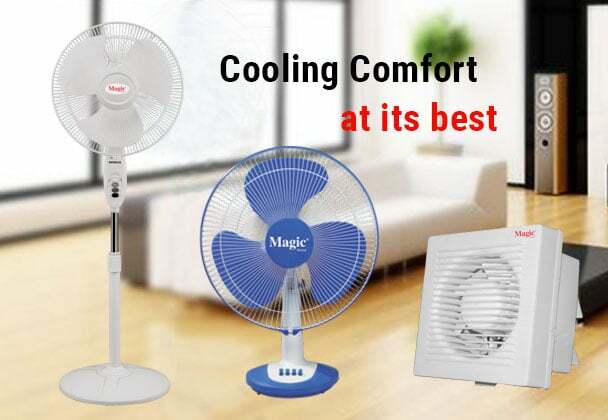 Improves electrical usage efficency to keep power bills low & blades are designed for higher air velocity.